Snap, the mother company of Snapchat and Spectacles, in a bid to take-on Facebook advances has announced new publisher tools for building vertical video creative, along with self-serve Ad Manager, and also launching a Snapchat Certified Partners program to connect advertisers to trained third-party ad tech services. The move is perceived as an effort to make Snapchat proprietary ad units less difficult to create, and also making available the assistant of third-party ad tech experts, which of course, will attract a fee. While the self-serve Ad Manage will allow clients to buy, manage, optimize, and view analytics about campaigns, and utilize all of Snapchat’s ad formats and targeting capabilities, manage ad creative assets within the tool. And also the Business Manager can be used to set up billing and access levels for team members, plus Business Help Center and chat support. The Snap Publisher, on the other hand, is a browser-based tool which can import existing business assets, and offer Snap-provided ad templates, with addition of dynamic photos, A/B test ad formats for performance, and allow advertisers buy through the Ad Manager with one click. Albeit, the Ads API allows a wide range of ad tech companies to buy tools for optimizing Snapchat ads, the new Certified Partners program, will provide extra training to a select set of ad tech partners favored as referring clients. 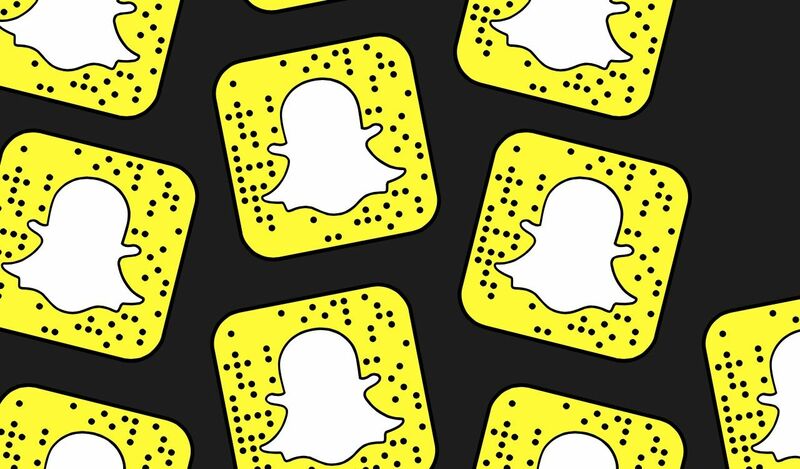 Snapchat's partner program has been expanded to include 25 new partners, rather than trying to build specific adtech functionality for every conceivable user case. For advertisers, go to the ad page and fill out the form to get started.